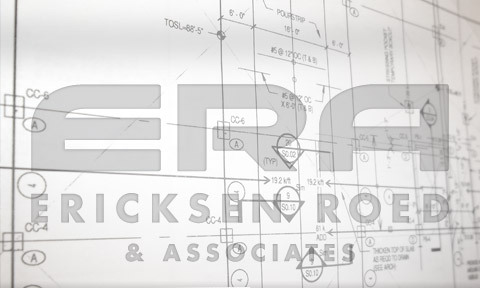 ERA provides full service structural engineering for a broad range of facility types. Our experience includes design and construction observation for industrial, retail, residential, medical, commercial, educational, data centers, high-rise offices, parking facilities, sports and recreational facilities, and others. We also utilize our structural expertise to conduct investigations of existing structures for remodeling and renovation, building review studies and forensic engineering. 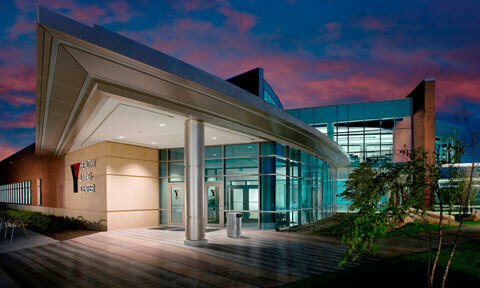 We are registered as Professional Engineers in 49 states, and provide services internationally.